Offices - Princeton Orthopaedic Associates, P.A. Princeton Orthopaedic Associates is proud to be one of the largest orthopaedic groups in all of New Jersey. 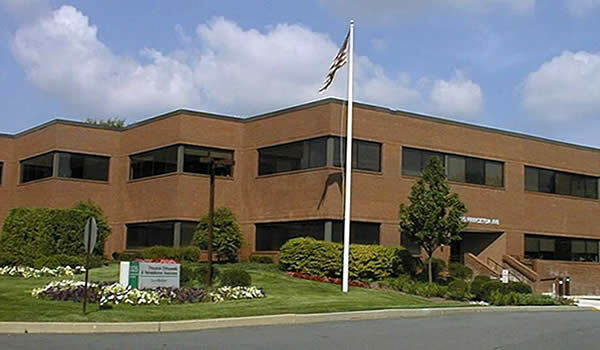 Centrally located between New York and Philadelphia, we have six offices, two in Princeton, one in Jamesburg also known as Monroe, an office in Ewing, an office at the Medical Art Pavilion adjacent to the University Medical Center of Princeton at Plainsboro. And our newest office at 1 Union Street, Suite 205, Robbinsville. Each of our offices is fully equipped to diagnose and treat the full spectrum of musculoskeletal injury and disease. 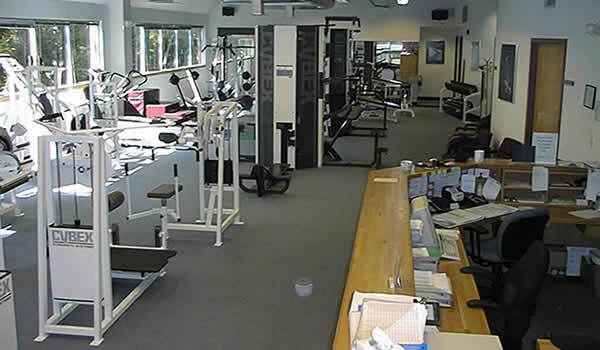 All of our offices except for the Plainsboro office have physical therapy units. 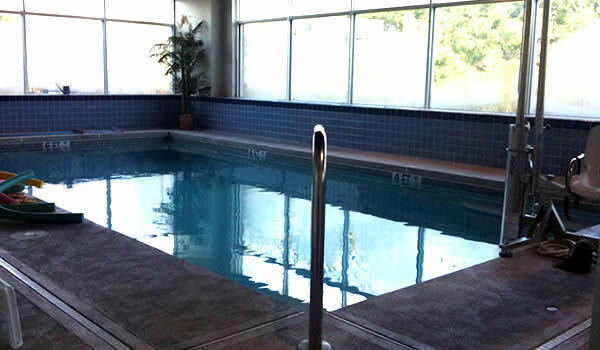 Our 11 Centre Drive Jamesburg office, also known as Monroe, includes a therapeutic pool for aqua therapy. Each of our offices also has fully-digital x-ray using Swissray Modulaire, Compact and Formula units. This means no film, low exposure, and immediate viewing using our digital picture archiving system. The offices are linked by high speed data lines and all office records are maintained using an EMR (electronic medical record). This ensures that your information is rapidly and fully available even for phone calls, without the need to pull and transport bulky charts and x-ray jackets. X-ray and MRI images can be accessed through the internet for physician review. A total of 185 professional and support staff are employed by POA to assist with your care. This includes 26 physicians- 17 orthopaedic surgeons, 5 physiatrists (physical medicine doctors), and 3 podiatrists. All of our 19 physical and occupational therapists are experienced and fully licensed, and our practice does not rely on physical therapy aides or ancillary care for therapy. unlike many practices. Many have advanced degrees in therapy, and occupational therapy is also in-house. Our main office at 325 Princeton Avenue is the original and flagship clinical and office space for the group constructed in 1987. The building is a solidly built two story brick 25,000 square foot facility consisting of physician offices, MRI suite, and physical therapy space. On the ground floor are the MRI suite, business office liaison, surgical schedulers, and physician offices. Physical therapy is on the second floor. Each floor has a clinical space with exam rooms, and cast room, electronic medical record wireless network, and digital x-ray unit. The practice uses electronic document management, as well as digital archiving of MRI and plain radiographs so that patient records are available anywhere in our office system. The office is outfitted with two digital x-ray units, and a superconducting 1.5 Tesla MRI by General Electric with a short bore magnet. 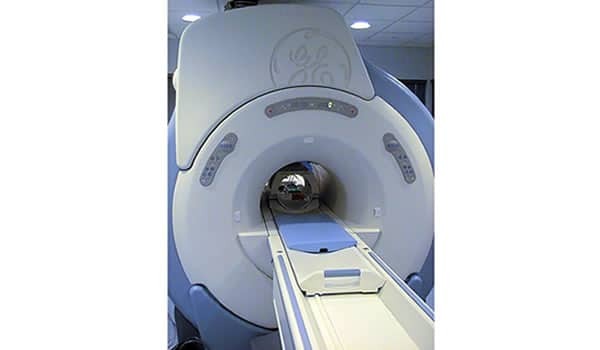 This unit was upgraded in July 2009 with the latest technology available for rapid scanning called Smartspeed. 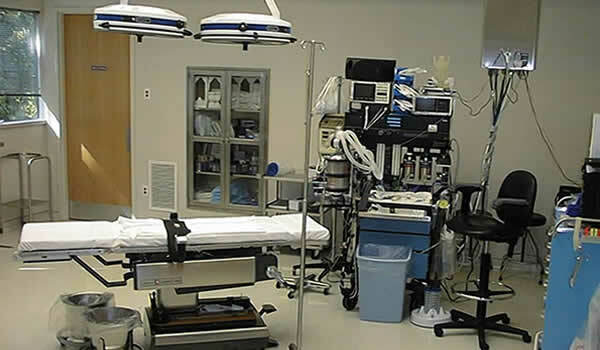 Our 727 State Road office in Princeton includes a single room operating room suite which is fully accredited and staffed for outpatient surgeries, including board certified anesthesiologists, and for epidural injection procedures. 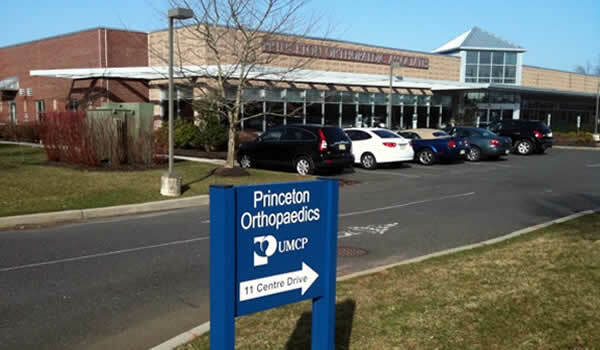 In addition, our orthopaedic surgeons are members of a joint venture with The University Medical Center of Princeton at Plainsboro in a four-room outpatient surgicenter located at the hospital in Princeton. This facility moved to the new hospital site which opened in 2012. The new hospital information can be viewed at the www.princetonhcs.org website and is a state-of-the-art $500M facility in Plainsboro, NJ on Route One. Our orthopaedic surgeons founded in conjunction with University Medical Center of Princeton, a four-room surgery center at Monroe. The center is equipped to perform a wide array of orthopaedic procedures as well as spinal injections. It is also equipped to perform a variety of non orthopaedic procedures. 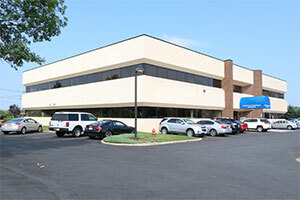 Our 340 Scotch Road office in Ewing, New Jersey includes, in Ewing, NJ. This opened in March 2010, and has physical therapy, occupational therapy, and digital x-ray. The Scotch Read facility is adjacent to the new Capital Health System hospital opened in November 2011. Our Scotch Road office has an open field magnet 0.35 Tesla GE Signa Ovation 4 MRI unit. 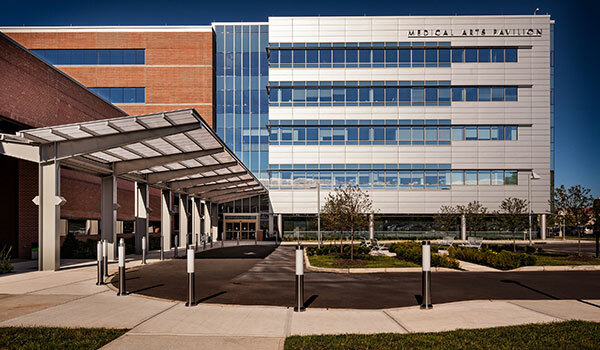 Our Plainsboro office is located on the Fourth Floor, Suite 490, of the Medical Arts Pavilion at the new University Medical Center of Princeton at Plainsboro. This facility includes exam rooms and digital x-ray. conveniently located to the Medical Center’s Emergency Department and at any time you may request one of our subspecialty trained orthopaedic surgeons at any time. Our newest office is located at 1 Union Street, Suite 205, Robbinsville 08691. This is office is fully equipped to handle all Orthopaedic issues and has both Digital X-Ray and a Physical Therapy Department. Call 609-924-8131 for an appointment at any of our 6 offices.